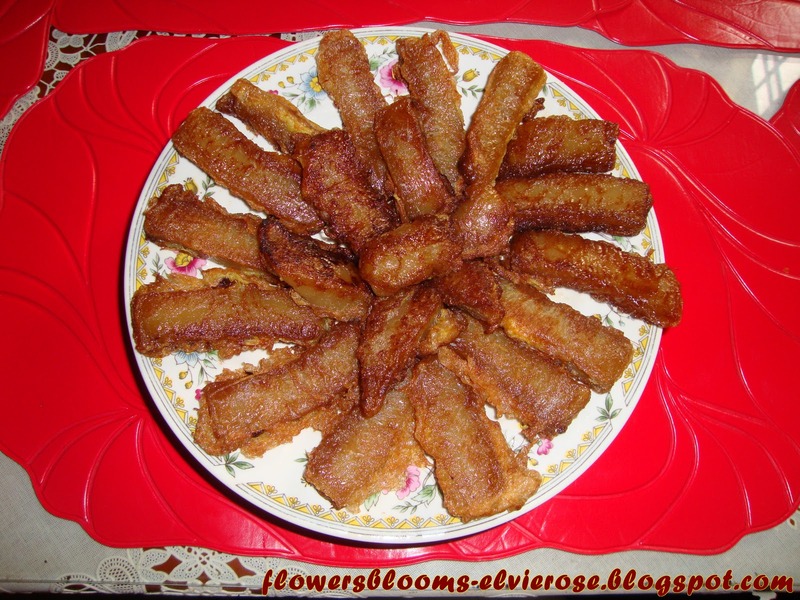 FLOWERSBLOOMS by "Elvie": I love "Tikoy" (Nian Gao) ! The Philippines is once considered as the melting pot of Asia. People of different origins call it home – including the Chinese. Chinese customs, traditions, and good food were embraced by the Filipinos and even make it a part of their own. Every year I am always looking forward to the coming of the Chinese New Year. This is because I love to eat my favorite Chinese traditional New Year dish called Nian Gao or "Tikoy" (Sticky rice cake/pudding). 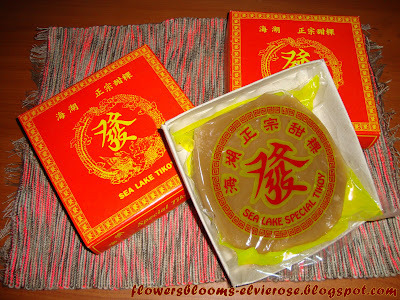 It is a type of rice cake made from glutinous rice flour and considered as a centerpiece during Chinese New Year. It is available in most of the supermarkets during this time of the year but you can find this in the Chinese delicacies stores in Binondo, Manila all throughout the year. 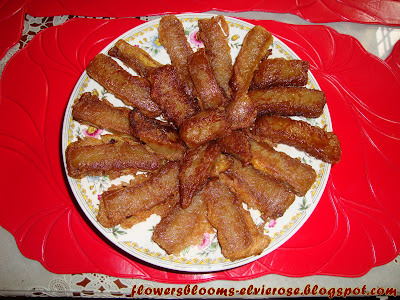 It is a belief that eating "Tikoy" will bring good luck, prosperity and family togetherness. It is also said that eating tikoy or nian gao has the symbolism of raising oneself higher in each coming year. 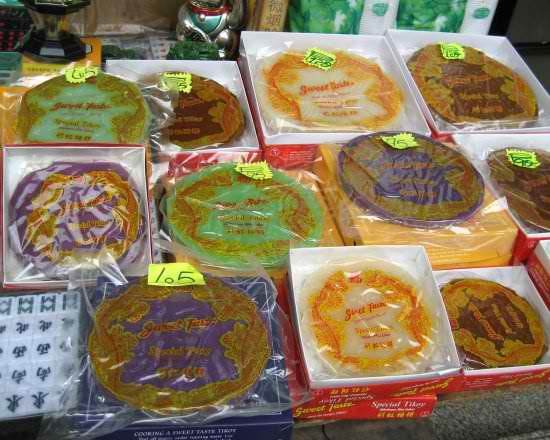 The myth about the Tikoy tells that there was a Kitchen God that observes the behavior of each family for a year. It was said the Kitchen God goes back to heaven before the Chinese New Year to report the findings to higher deities; a depressing report would mean a year of bad luck for the family. According to the legend, feeding sticky rice cake to the Kitchen God will make it hard for him to say anything against the family – it will be difficult to speak when his mouth is full and the sticky rice cake will keep his mouth shut. Nowadays, there are variety of flavors to choose from and they all look yummilicious !!! Yum, Yum, Yum ! 1. To easily slice the tikoy, chill it in the refrigerator for a few hours to make it firmer.